This lovely vehicle was supplied by us from new and has had one fastidious former keeper. 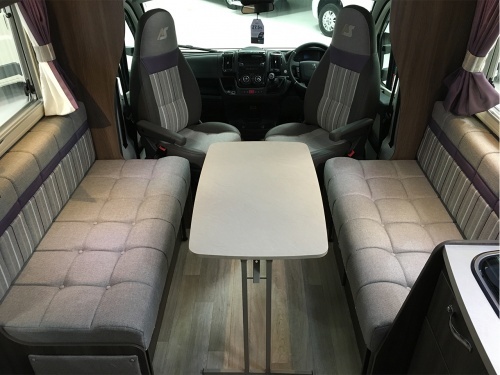 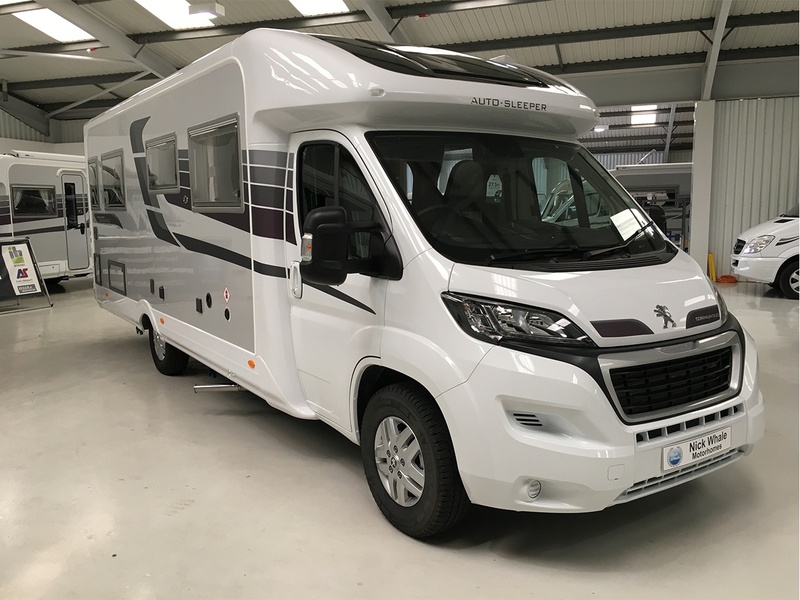 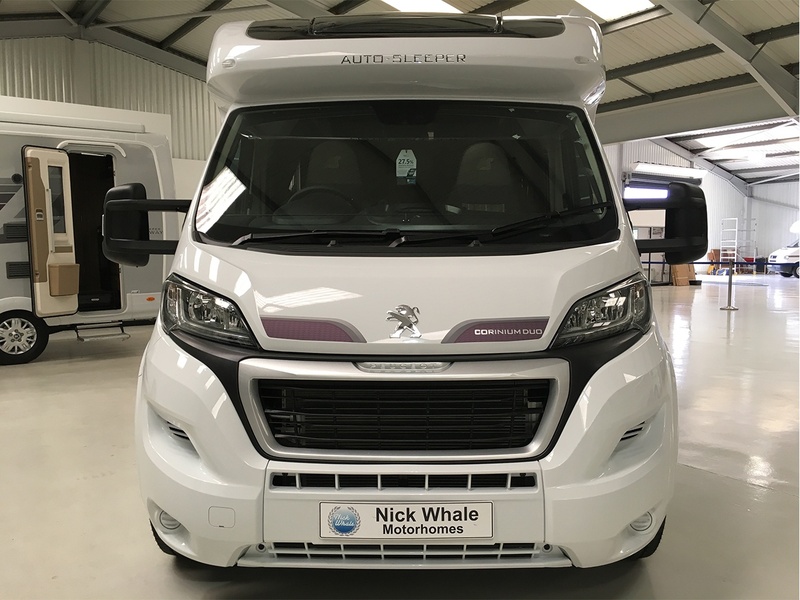 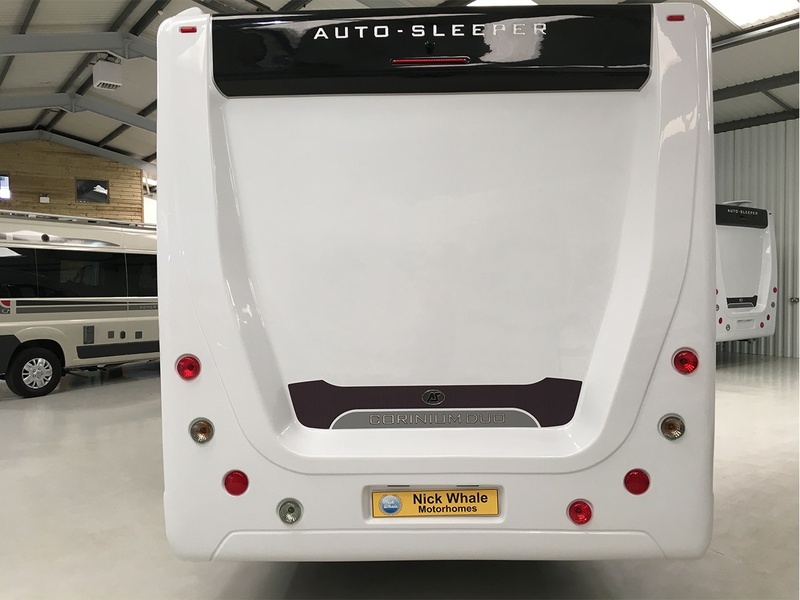 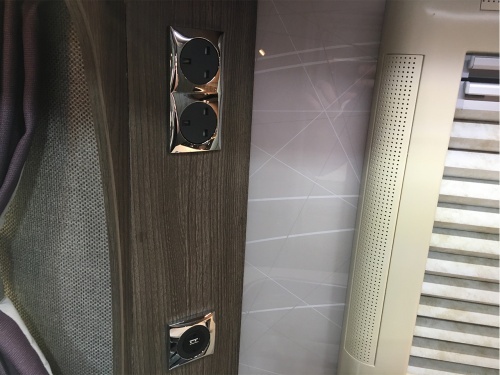 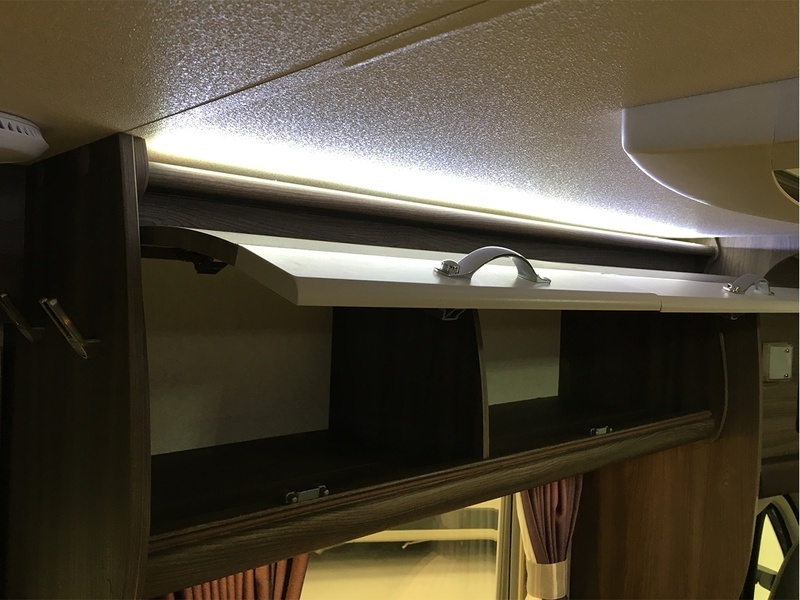 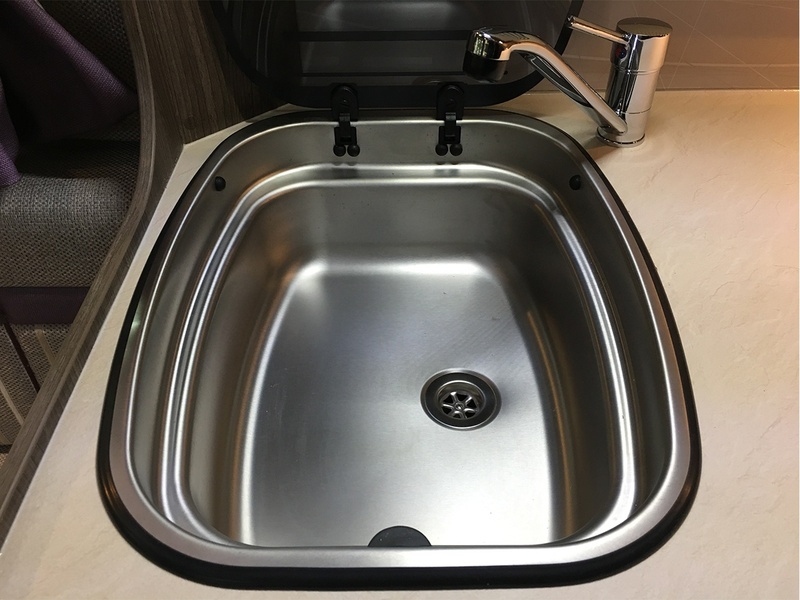 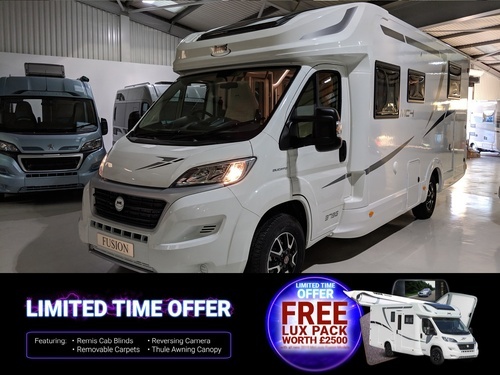 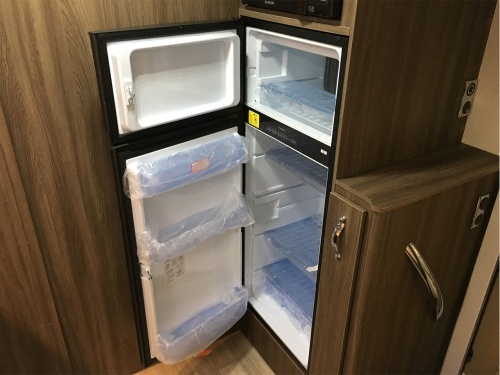 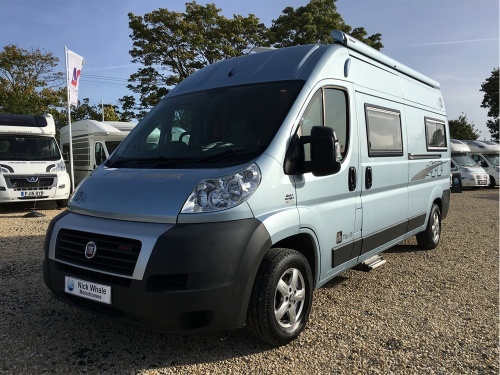 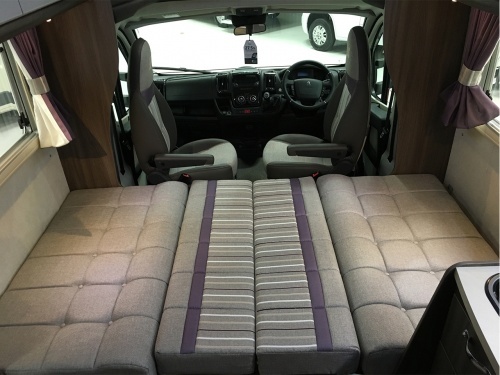 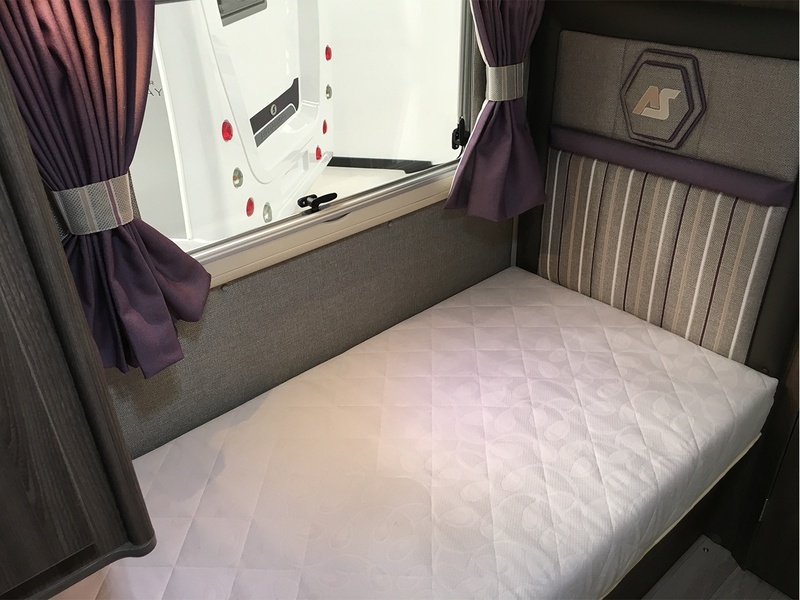 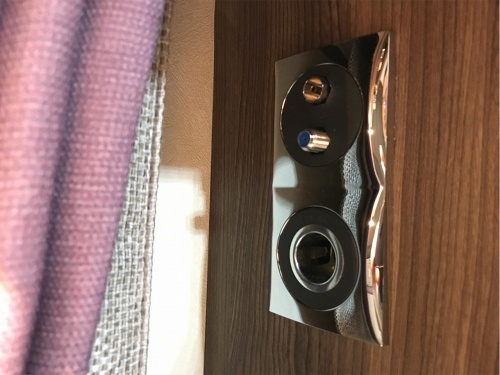 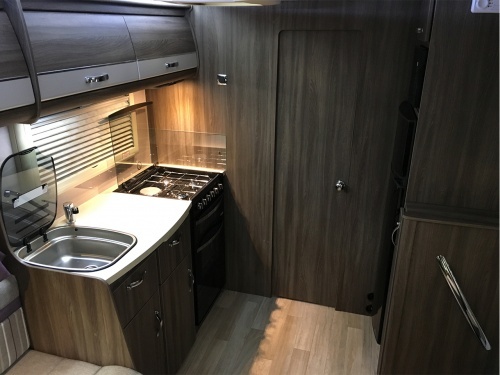 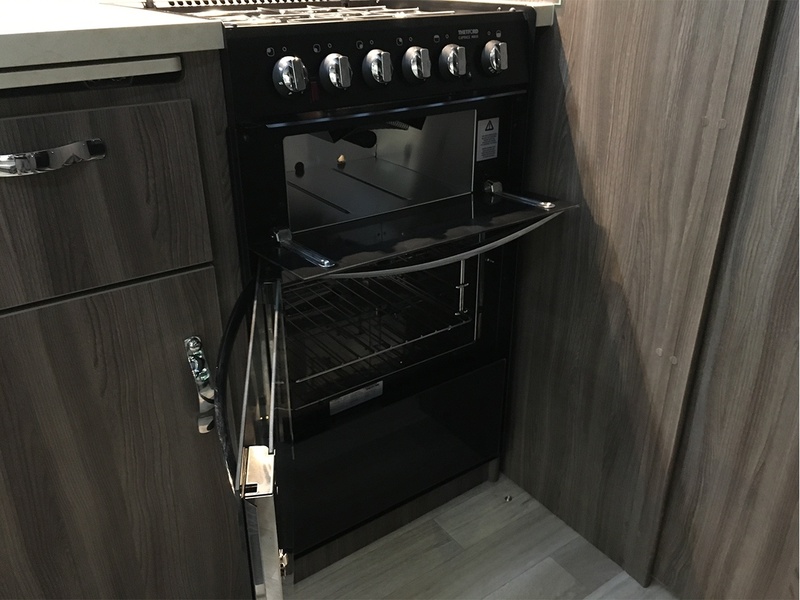 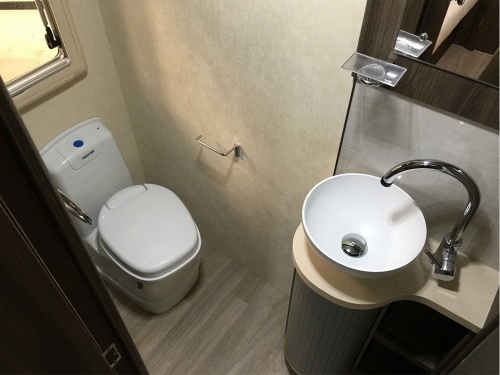 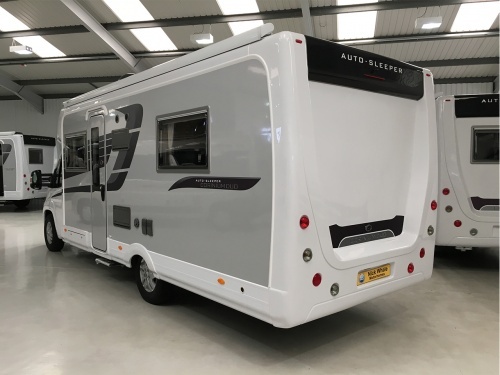 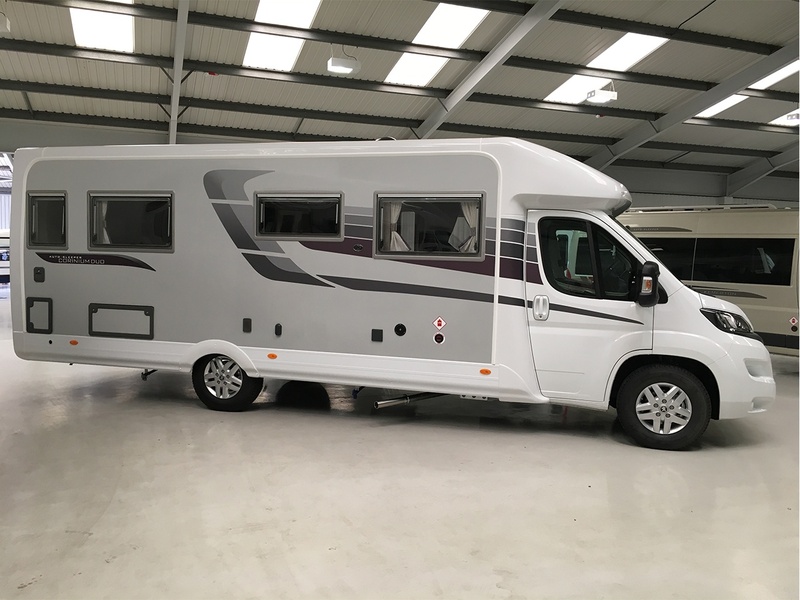 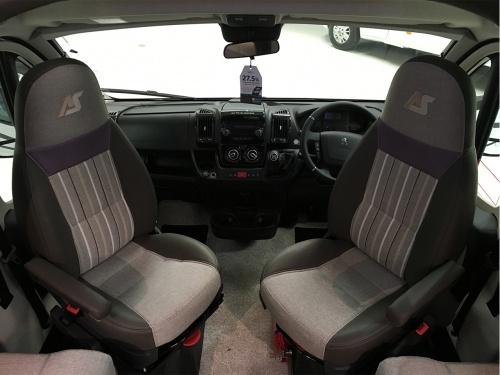 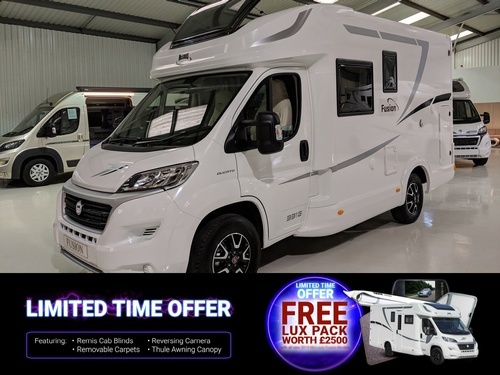 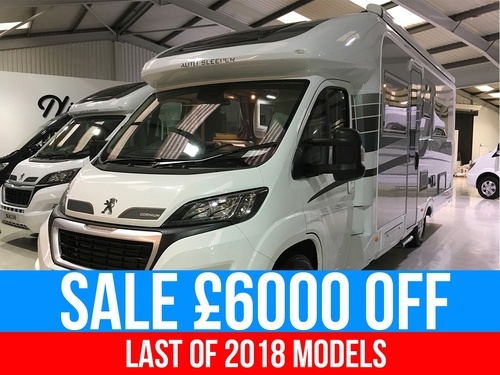 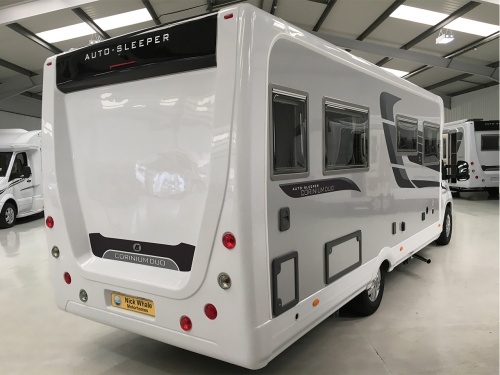 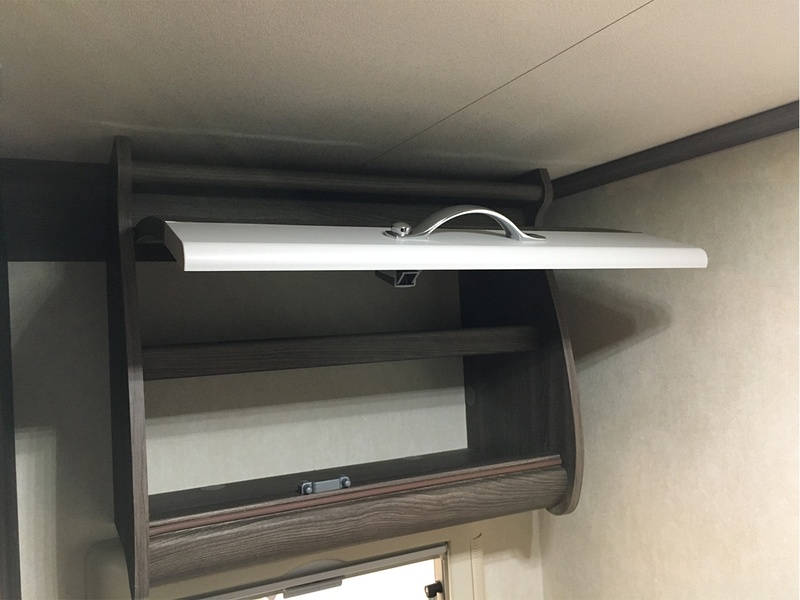 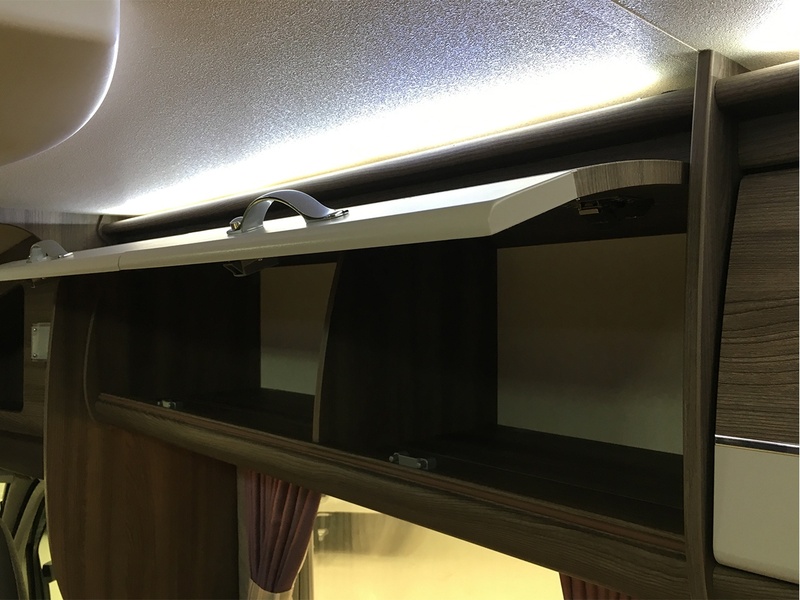 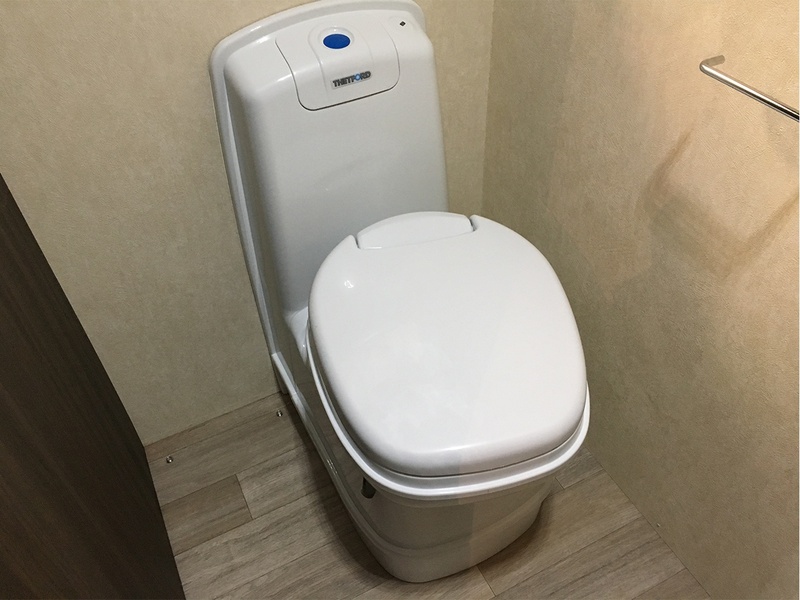 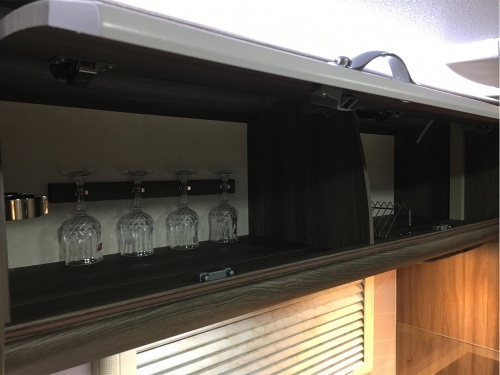 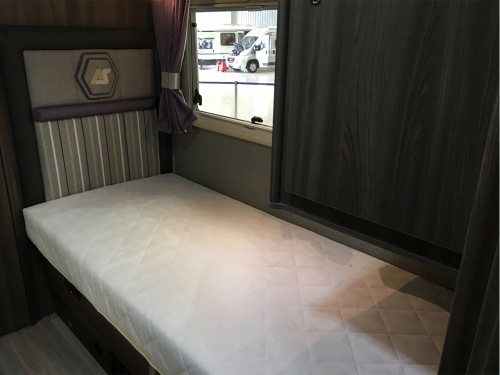 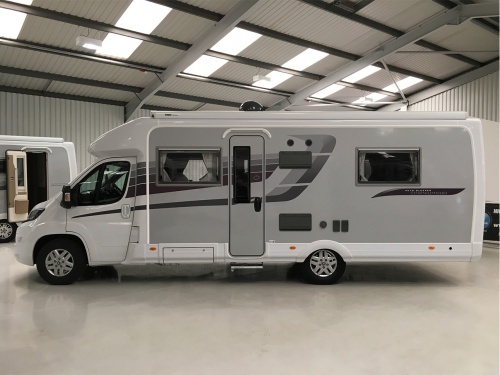 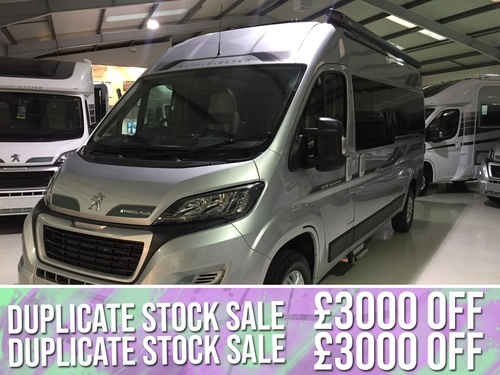 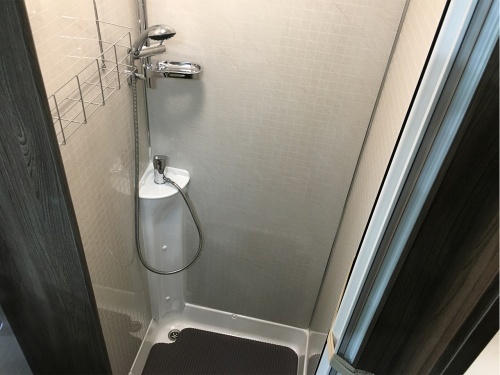 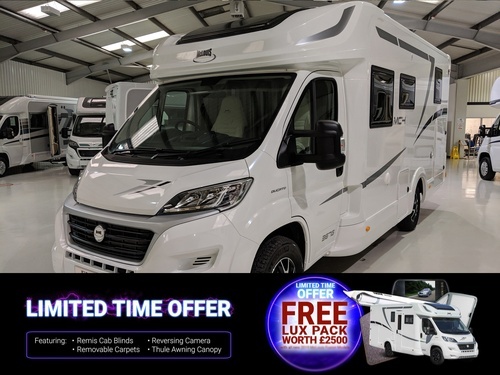 This motorhome is built on the 3500kg chassis and comes with the added bonus of the Premium Pack, Media Pack and Winter Pack. 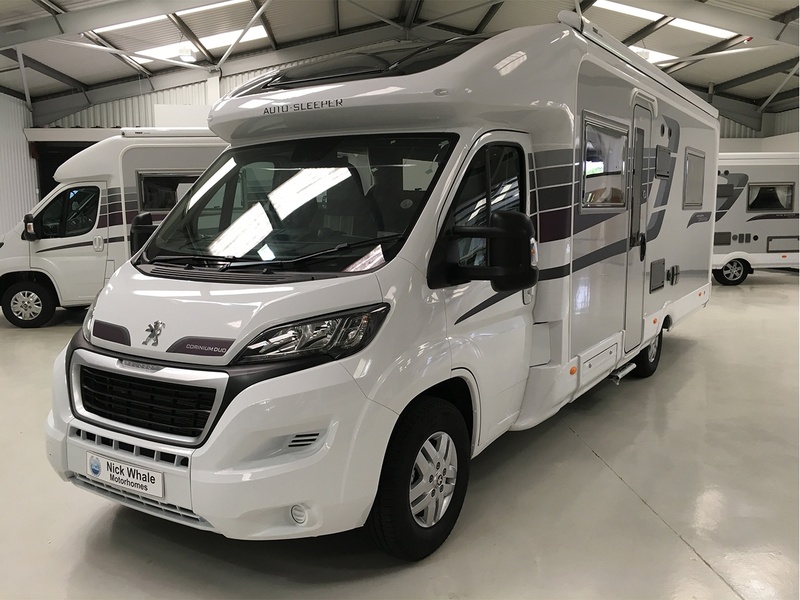 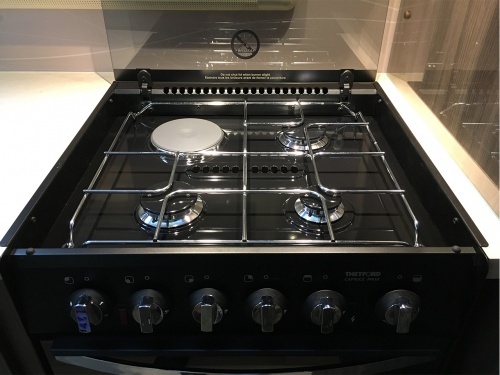 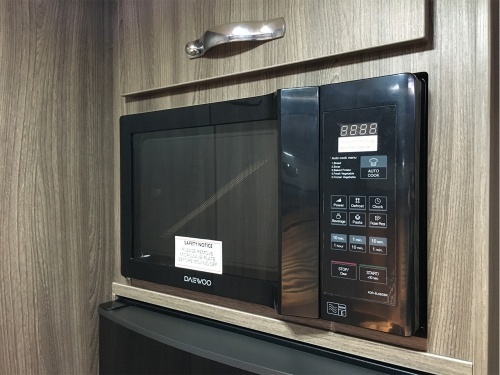 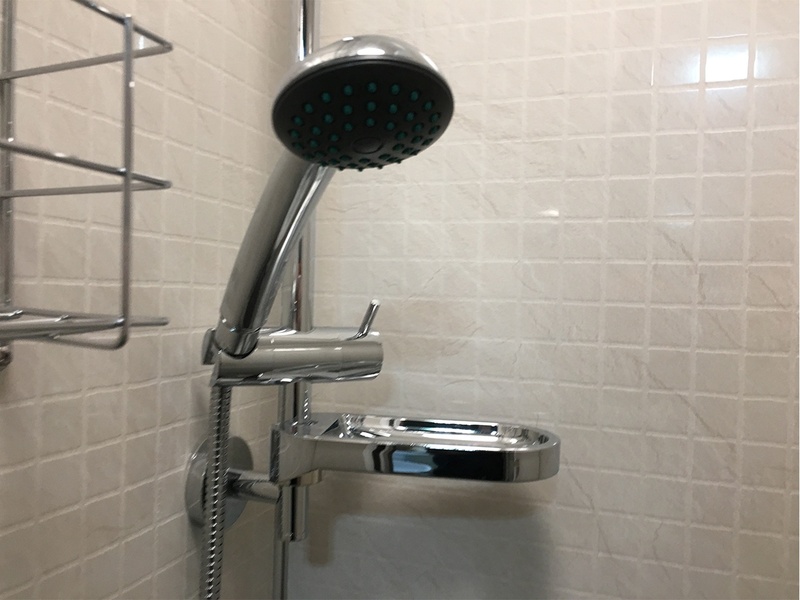 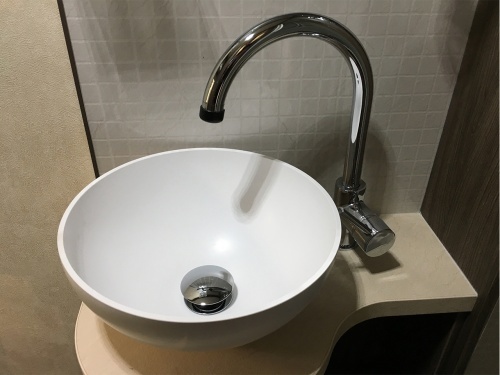 This rare available pre-owned Corinium Duo is in our Showroom Now!